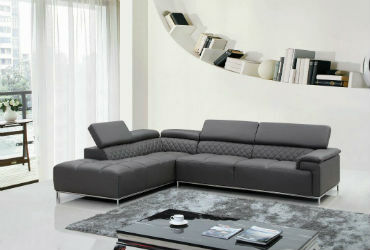 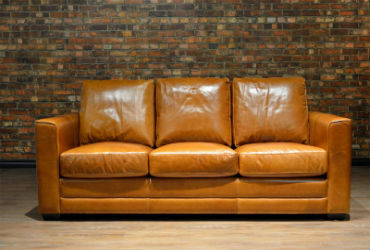 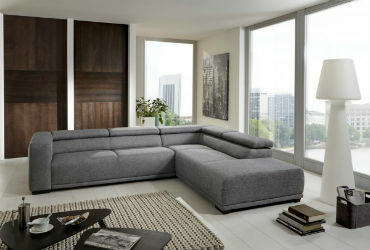 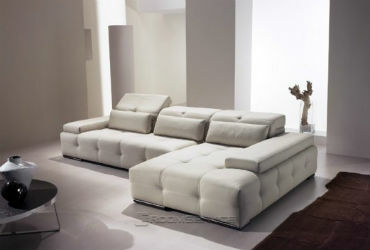 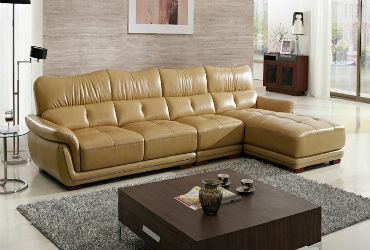 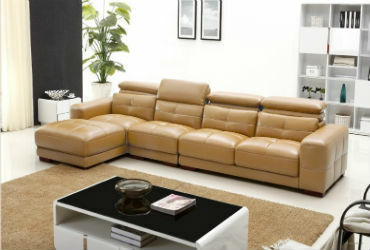 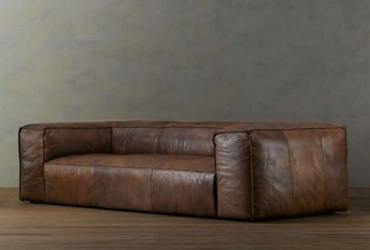 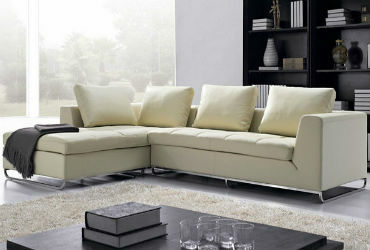 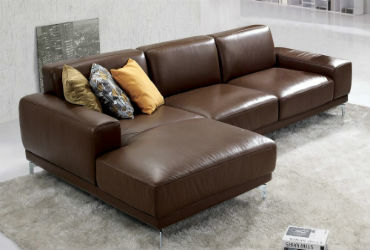 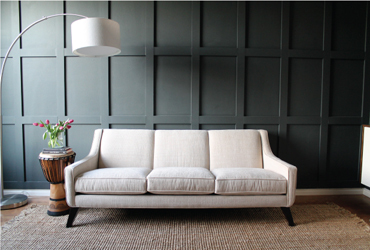 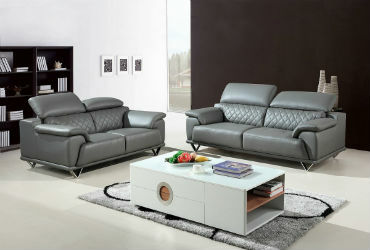 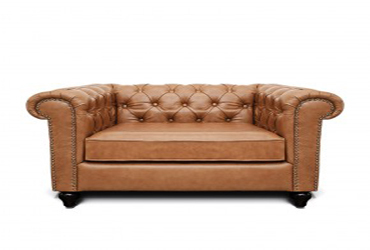 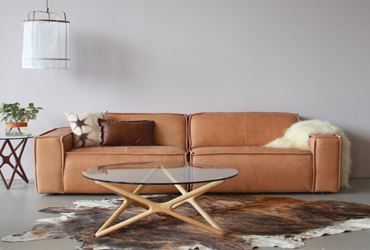 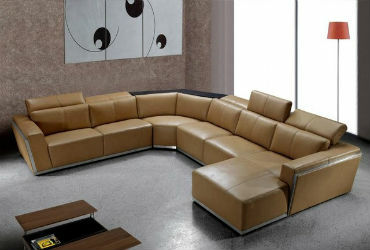 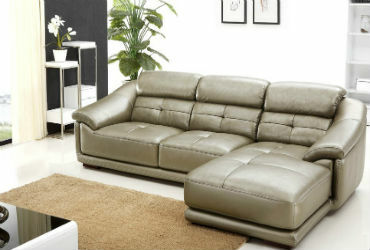 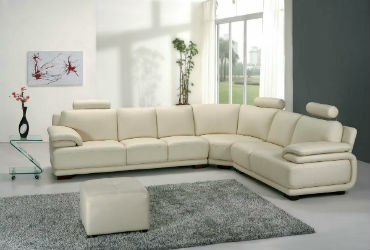 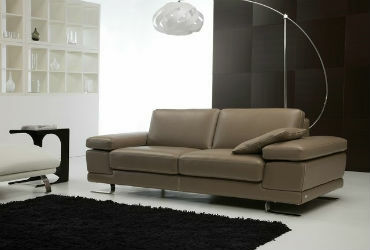 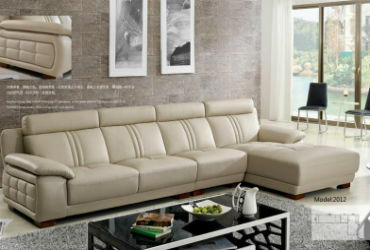 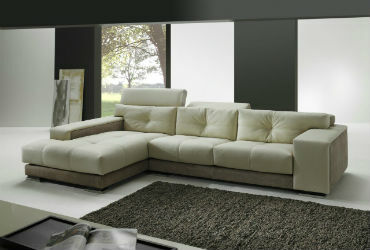 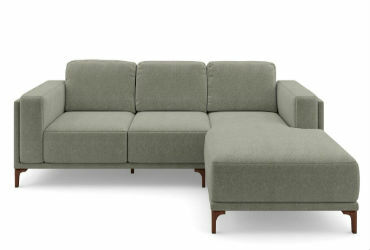 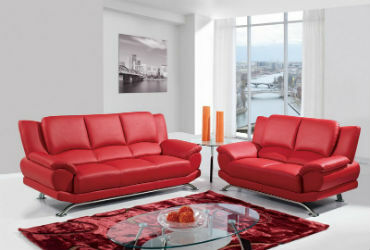 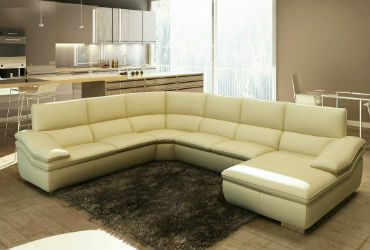 Pure Leather Sofas always brings up the trend, style and elegance to your home decorations. 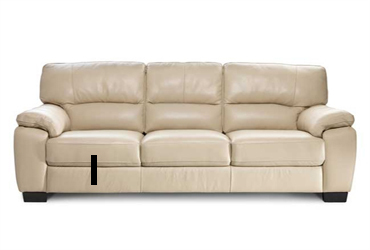 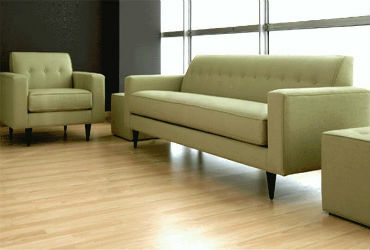 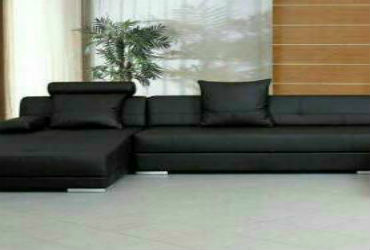 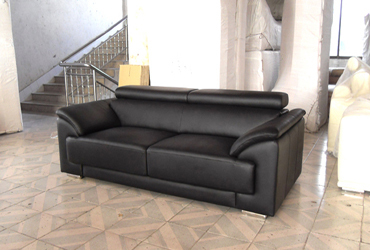 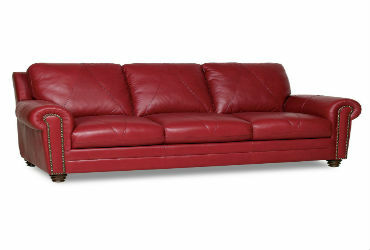 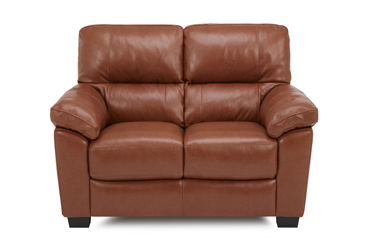 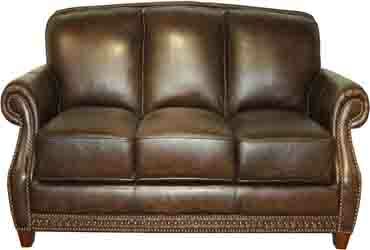 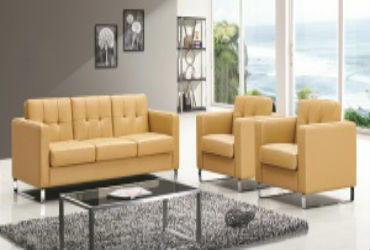 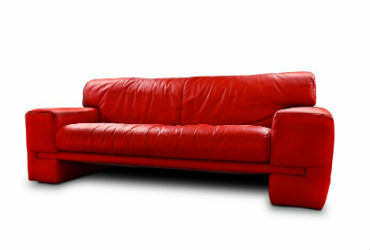 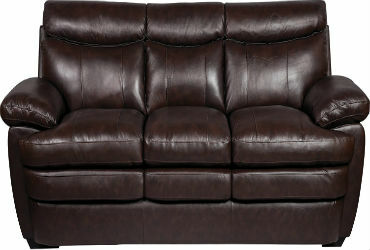 WoodInn Furniture has a very good and broad collection of Pure Leather Sofa in Bangalore. 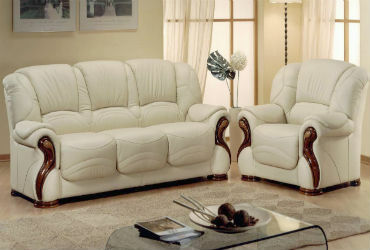 We have brought up the best and dynamic Pure Leather Sofa’s collection and you can bring the best of them to achieve a speculating ambiance. 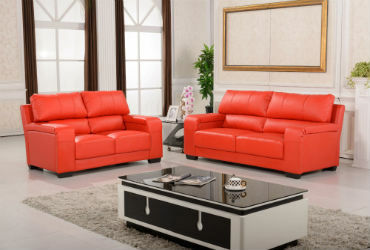 Our Pure Leather Sofas are very comfortable and cozy which can be installed easily anywhere with its special Designs in your living room making the complete use of the area.